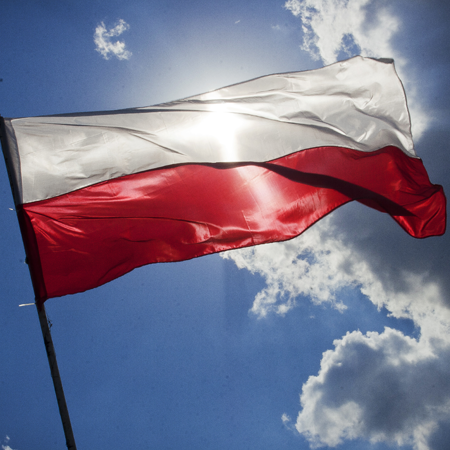 New – old Polish cable TV online! 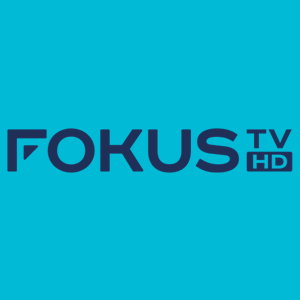 Watch Fokus TV abroad with VPN & Smart DNS! If you are fan of HBO service, here is a small update about new titles joining HBO Go Poland January 2016. Short info about how to unblock access to HBO Go Poland anywhere. 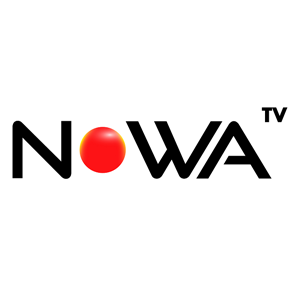 We have very interesting news for all customers interested in watching Polish TV online. 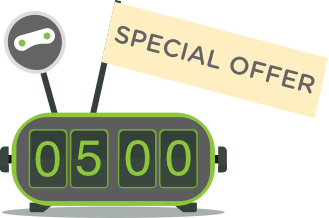 With current update of Player.pl you will have now even more too choose from.